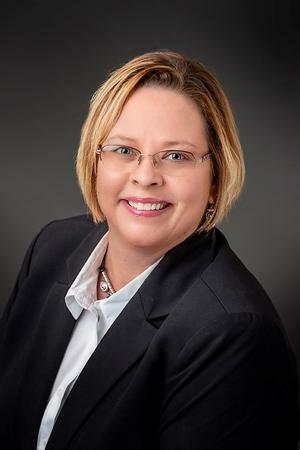 Judy Crider has worked as an Administrative Assistant since 1986. 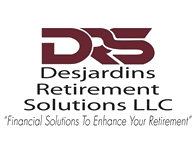 Since 2017, Judy has been a valued member of the Desjardins Retirement Solutions team. As an administrative assistant with Desjardins Retirement Solutions, Judy primarily focuses on enhancing the client experience. Judy is a native of Paducah, KY. Judy and her husband, Chris, moved to The Villages in June 2015. Judy’s passions include golfing, painting and socializing with family and friends. Judy is a proud member of the Working Women’s Group in The Villages. The Working Women’s Group actively supports non-profit organizations such as the Domestic Violence Shelter for Women and local schools in the Lake, Marion and Sumter counties.